5-star marketing claims give you the proof your consumer demands. Capture her reactions from behind the mirror to inform your marketing plan. Understand your consumer’s beauty desires, preferences, and price points. Know the opinions and desires of thousands of male buyers. 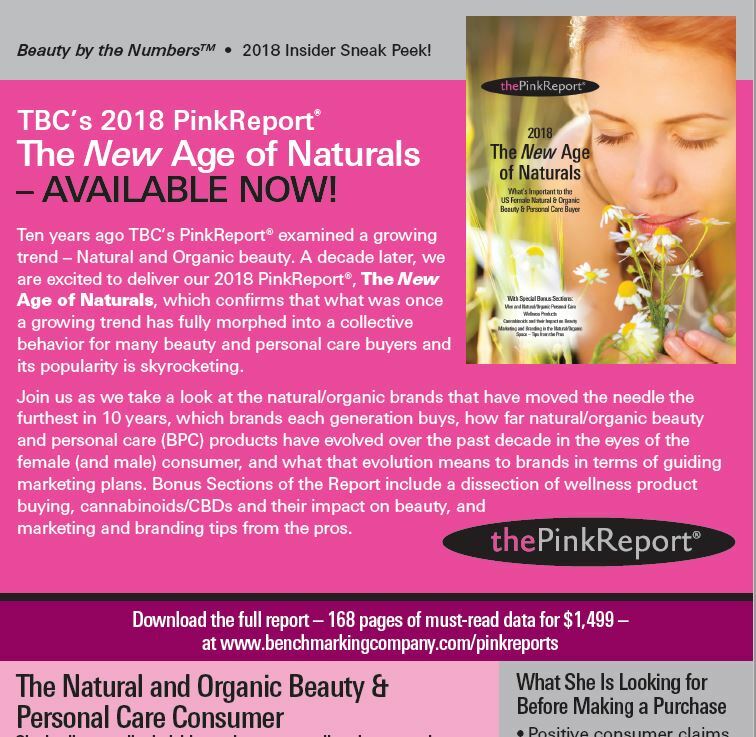 The Benchmarking Company is a bi-coastal beauty and personal care consumer research firm with a proven track record in cosmetics, skincare, beauty devices, men’s personal care, body care, hair care, nail care, fragrance and wellness/personal care. Our company is laser-focused on providing two important aspects of marketing intelligence: quantitative and qualitative consumer research that arms brands with forward-thinking need-to-know information about its customers and prospects, and in-home beauty and personal care product testing to garner 5-star consumer claims that are vital for market success. Using renowned proprietary methodologies, our unique approach to research delivers results that promote growth in market share, bolsters sell-in and sell-through and mitigates legal and regulatory risk for our customers. 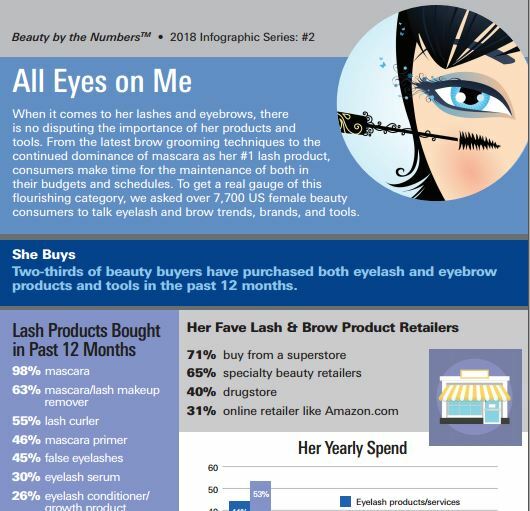 Get in-depth once-a-year research reports focused on why women buy certain products, how she feels emotionally toward them, and what you can do differently to persuade her to buy YOURS. These must-read reports are industry standards and a fixture on smart marketers’ bookshelves. What’s the beauty buzz this month? 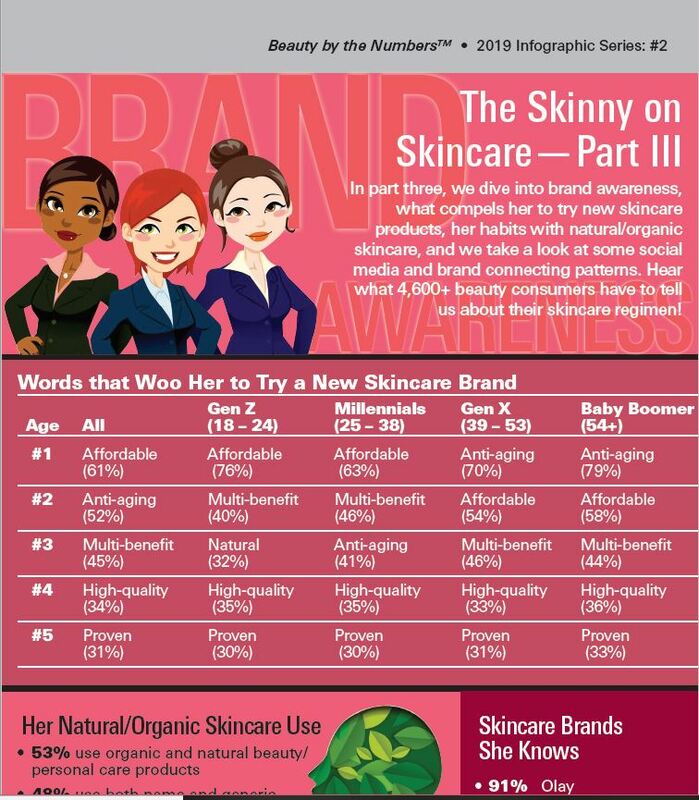 Find out what’s hot with our latest Beauty by the Numbers® infographics.